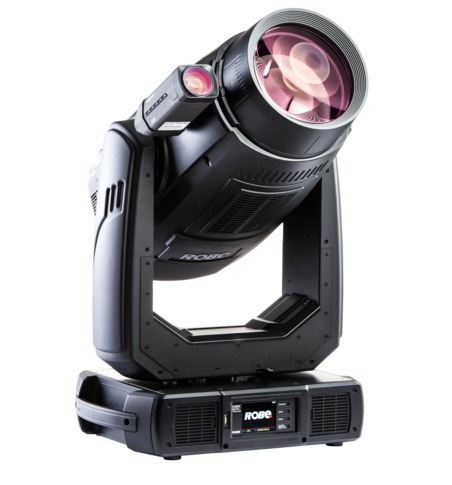 The landmark Johannesburg Theatre has taken delivery of ten Robe LEDWash 800s LED wash moving lights, adding to their existing units and bringing their total to 37. 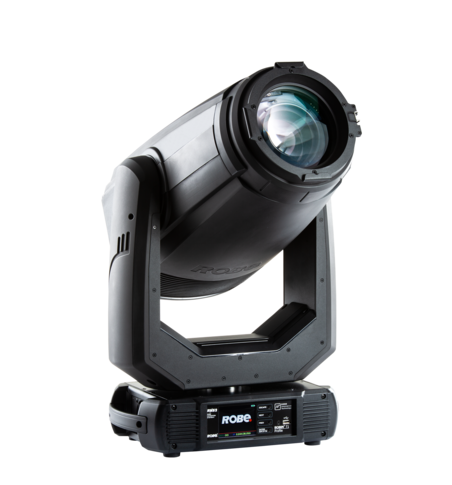 They were supplied by Robe’s proactive South African distributor, DWR. 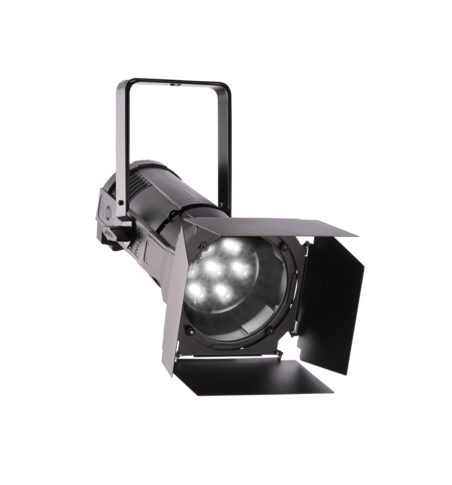 The new lighting fixtures will complement a host of vibrant productions being staged over the festive season including Snow White - the fairest Panto in All the Land! 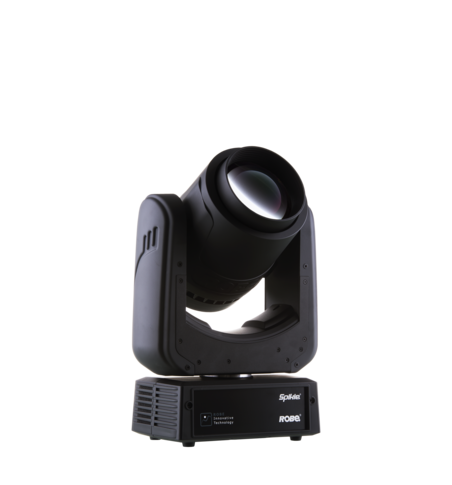 (LD Graham McCluskey), Helen O’Grady (LD Mlungisi Mbatha), Sati – Shiva’s Beloved a dance collaboration between the Sarvavidya Dance Ensemble (SDE) and Manesh Maharaj, and a Mukokoli (praise and worship) live DVD recording (LD Mlungisi Mbatha). 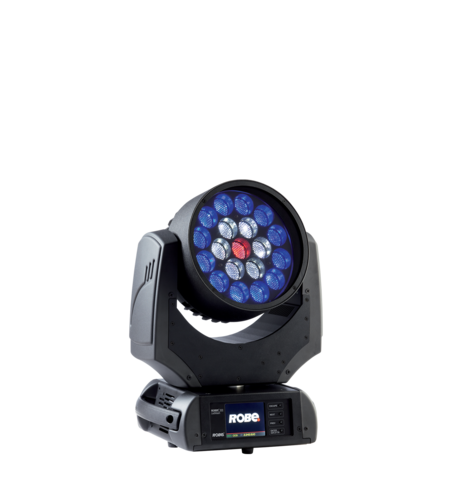 “There has been no looking back since the theatre first started investing in Robe LEDWash 800s a few years back” said Joburg Theatre’s technical manager, Enos Ramoroko. 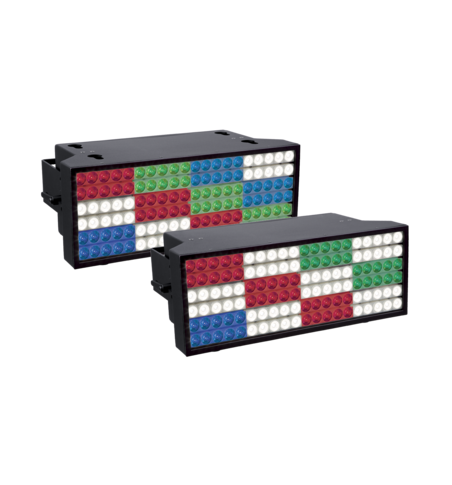 The LEDWashes have been a great solution for the busy producing and receiving house, and Enos adds his thanks to DWR for the quick delivery of these recent units! 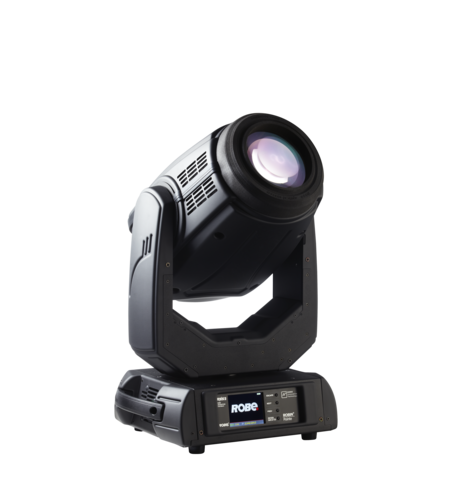 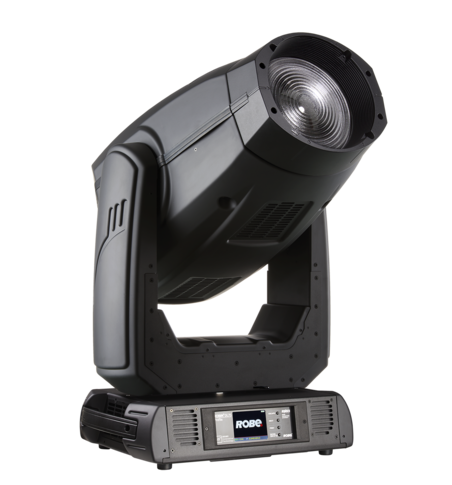 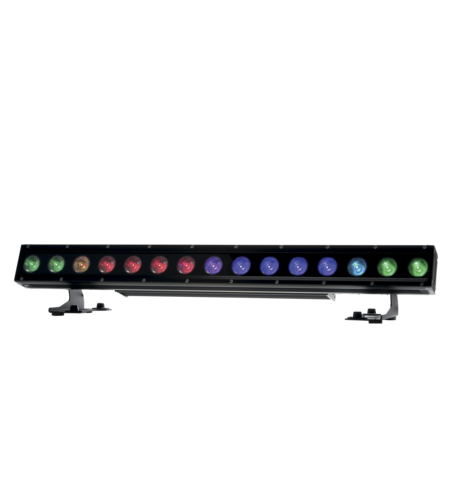 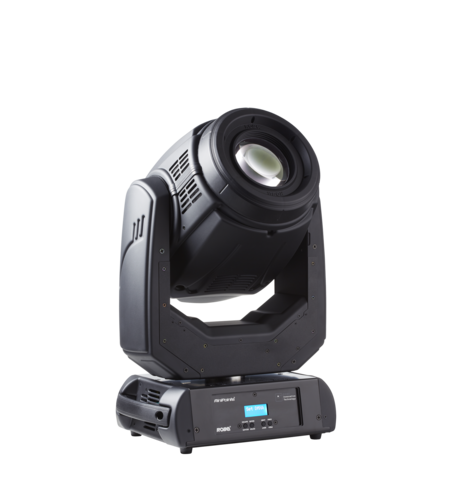 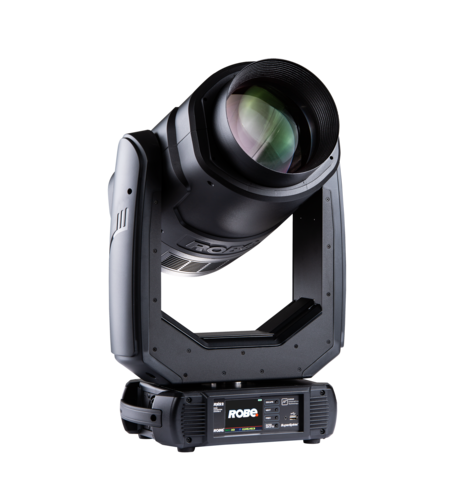 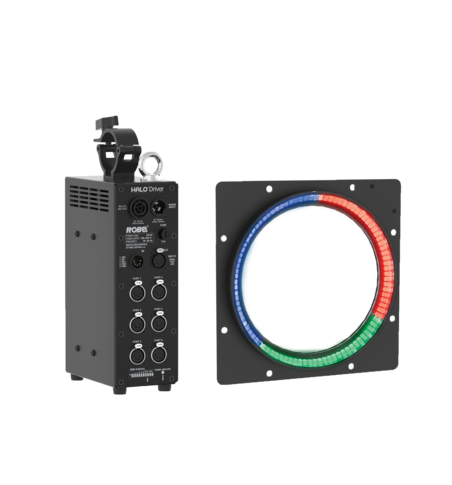 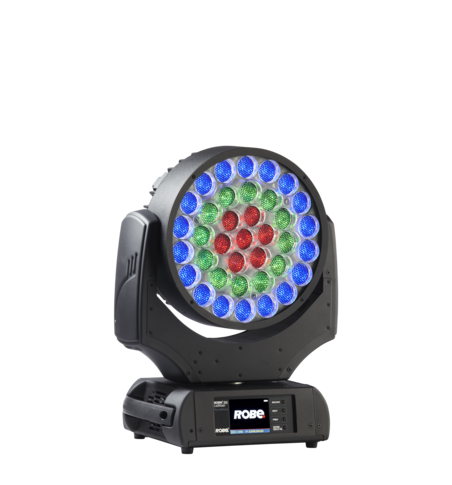 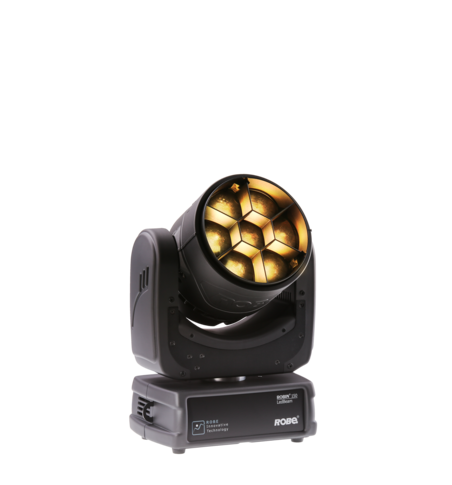 The latest version of Robe’s workhorse LEDWash takes the concept of a smooth, seamless 8 – 63 degree zoom plus the super-bright and even output of RGBW multichip technology a step further. 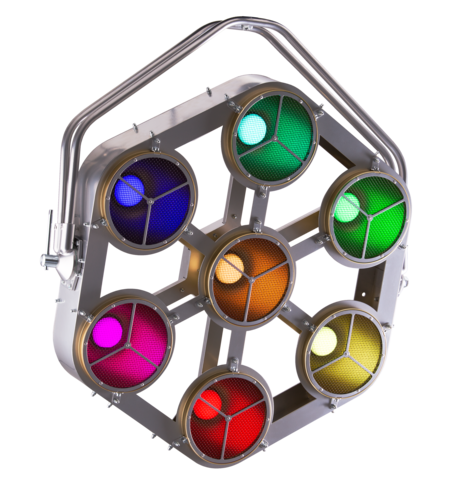 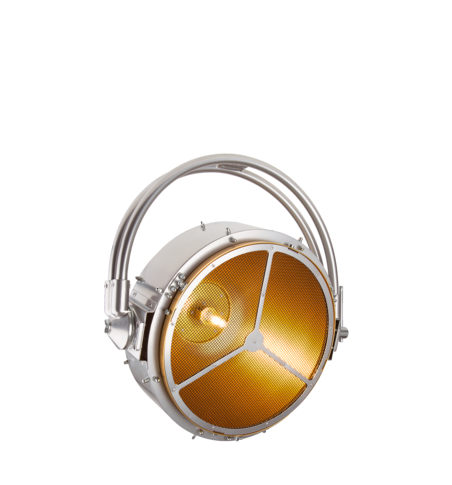 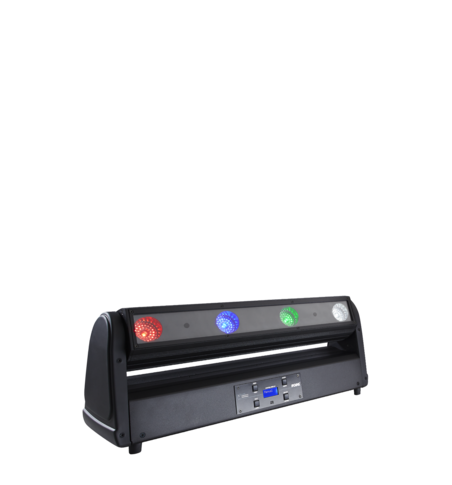 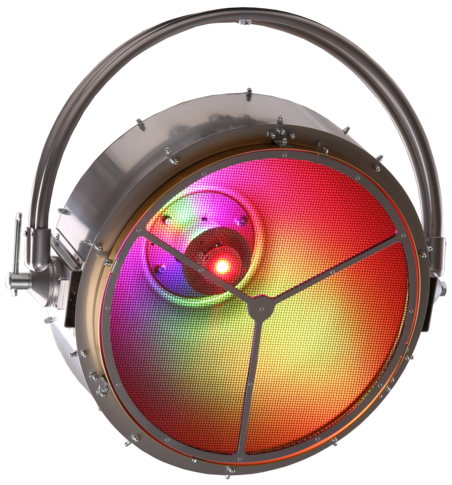 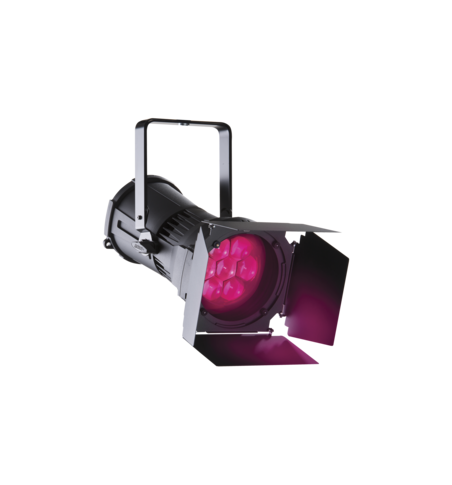 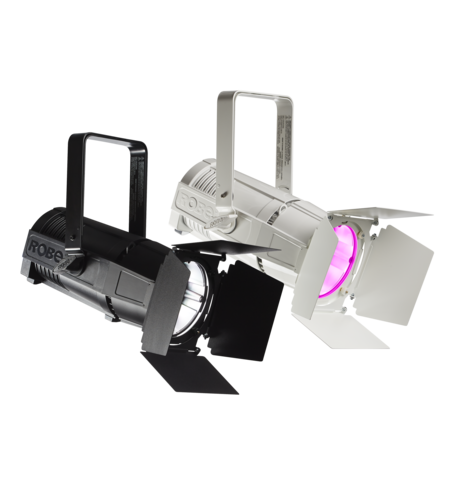 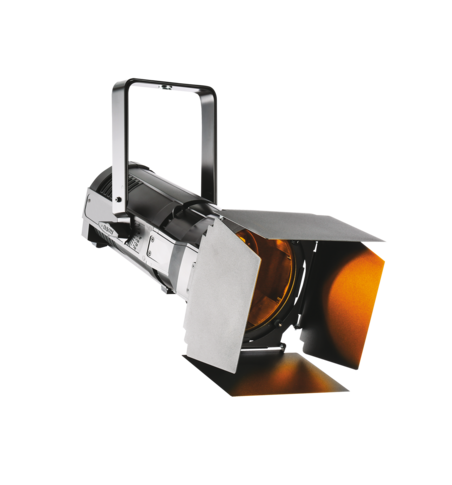 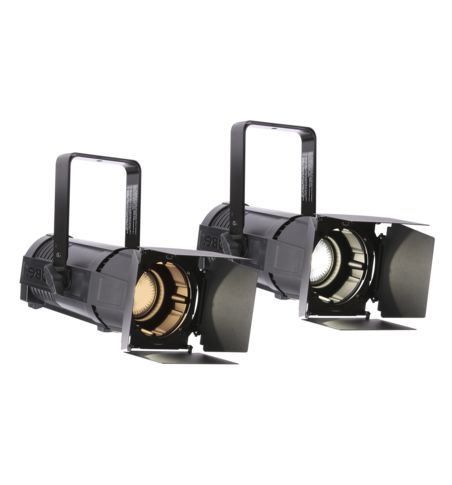 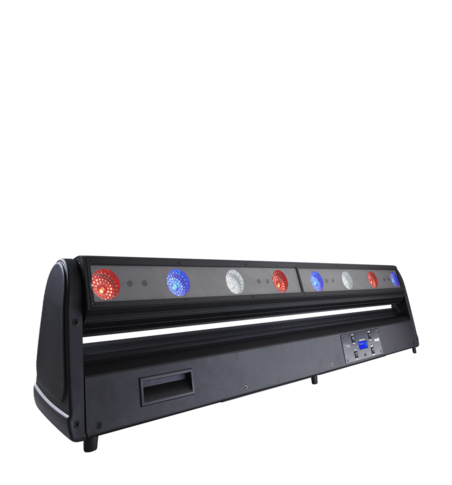 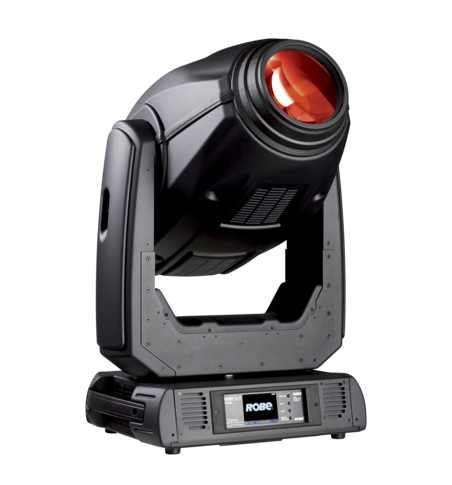 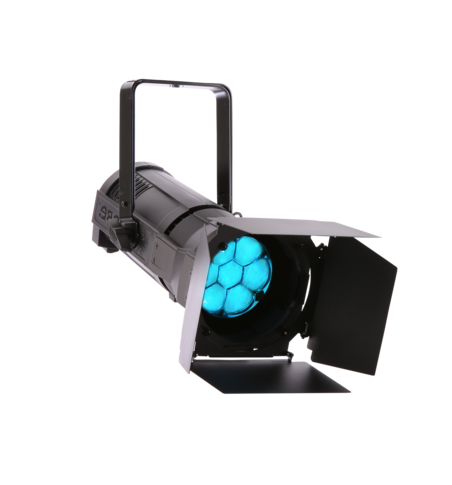 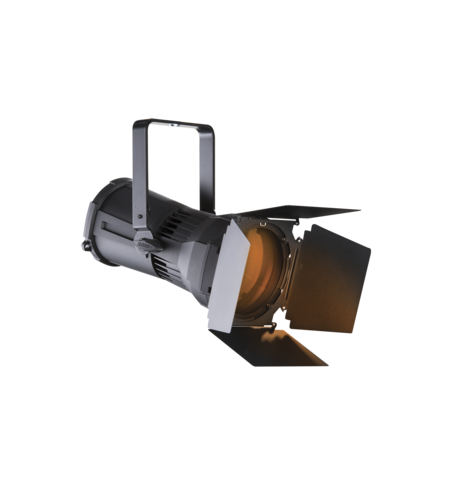 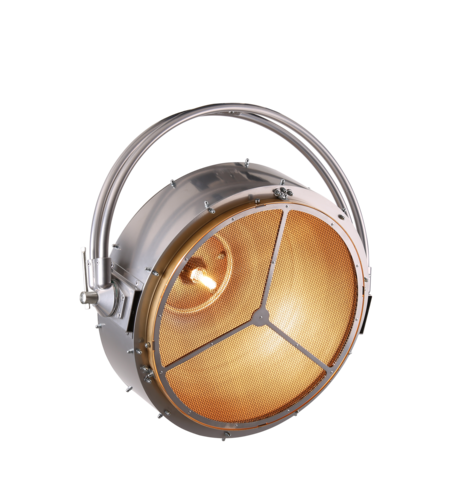 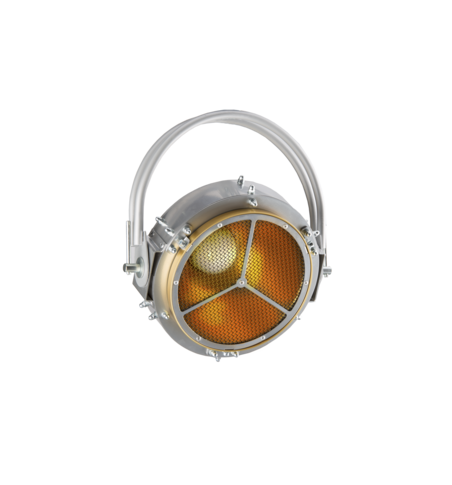 Brighter LED chips and a removable beam shaper module with motorized rotation creates a perfect combination for theatre, TV and other applications requiring high quality wash lighting. 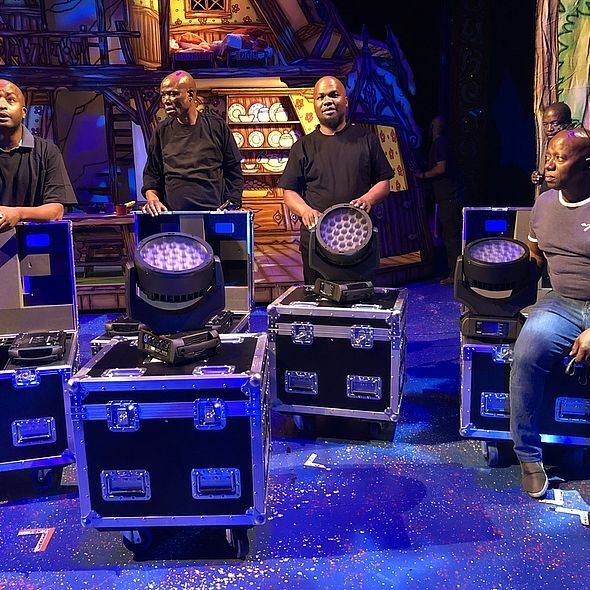 Theatre-lovers can also already diarize additional shows planned for 2019 including Aunty Merle the Musical starring Marc Lottering, Guitar Wizards and the famous Johannesburg international Comedy Festival, Africa’s largest comedy festival, attracting over 50 of the best in local and international comedic talent, which runs 14th – 16th March.